We perform service and repair of ALL brands and types of equipment. 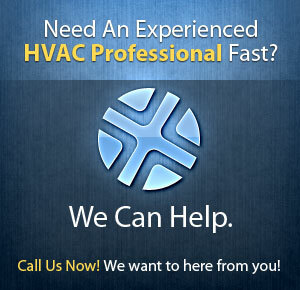 When your heating or cooling system is broken, you want it fixed FAST! Our trained professionals will have your system repaired in no time. Is It Time To Contact A Heating And Cooling Company?